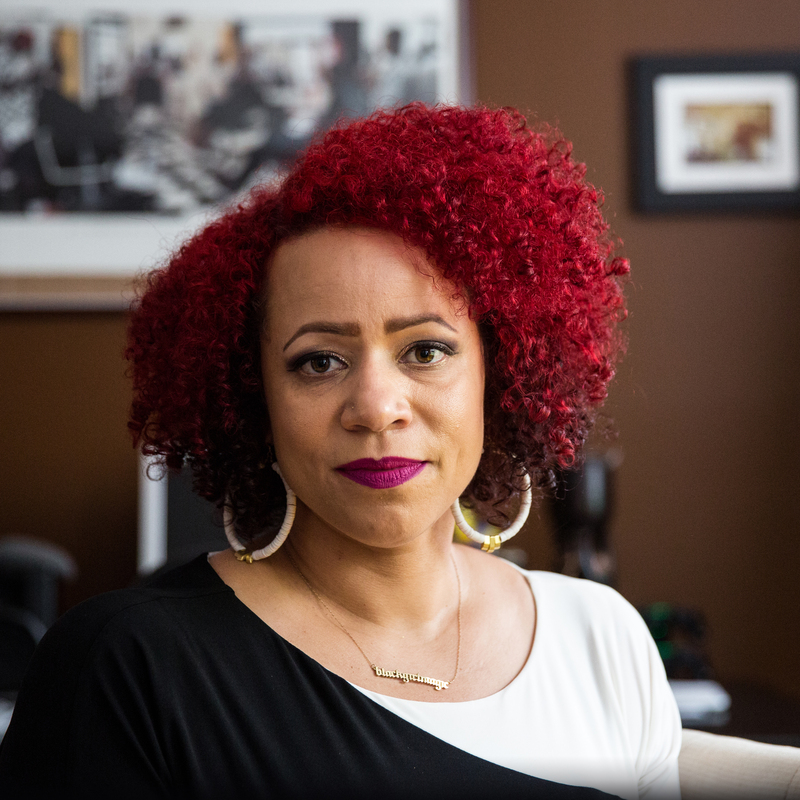 Nikole Hannah-Jones had a blunt message for the largely well-educated and politically liberal audience that she addressed Thursday night in Bloomington, Indiana. Go home, she said. Look in the mirror. Reflect on the decisions you make about your child’s schooling. Ask if they serve the common good or if they benefit your child at the expense of other children. Hannah-Jones, a New York Times Magazine writer and 2017 MacArthur genius award recipient, spoke to several hundred people in the Buskirk-Chumley Theater in a lecture sponsored by several Indiana University organizations and the Indiana Coalition for Public Education. She promised at the start that her talk would not be “uplifting.” It wasn’t. It was about tearing down the illusions of people who think they can in good conscience enroll their children in mostly white, low-poverty schools and avert their eyes from segregation that harms poor children and children of color. “It’s not good enough to have a Black Lives Matter sign in your yard if you make decisions about your child that harm other children,” she said. I don’t support the status quo. In fact, I don’t know anyone who does. We all want schools to get better, although many of us disagree about how to make that happen. But I don’t favor school choice as a tactic for improving education. And I very much am not in favor of the “education reform” agenda that promotes charter schools and private-school vouchers as an alternative to public schools. I haven’t seen any evidence that approach is working. I don’t think that makes me or my views racist. Let me try to explain. First, the idea that school choice will help “poor black kids trapped in failing neighborhood schools,” as you put it, may sound good, but that’s not what’s happening. Instead, the growth of charter schools has created a two-tiered system that favors children with engaged and savvy parents.